Whenever you enter the healthcare system, technology is all around. And you have to trust it. The highly trained medical staff have all been through rigorous testing to ensure they are able to deliver the best possible care. And you probably expect the same from the huge range of technology they use to treat you, monitor your progress, and update your records. 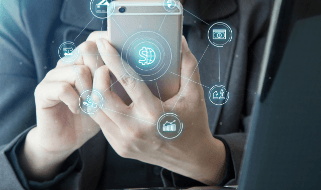 But as that technology permeates every aspect of healthcare and the pace of change increases, it’s getting harder to ensure that everything works as intended. 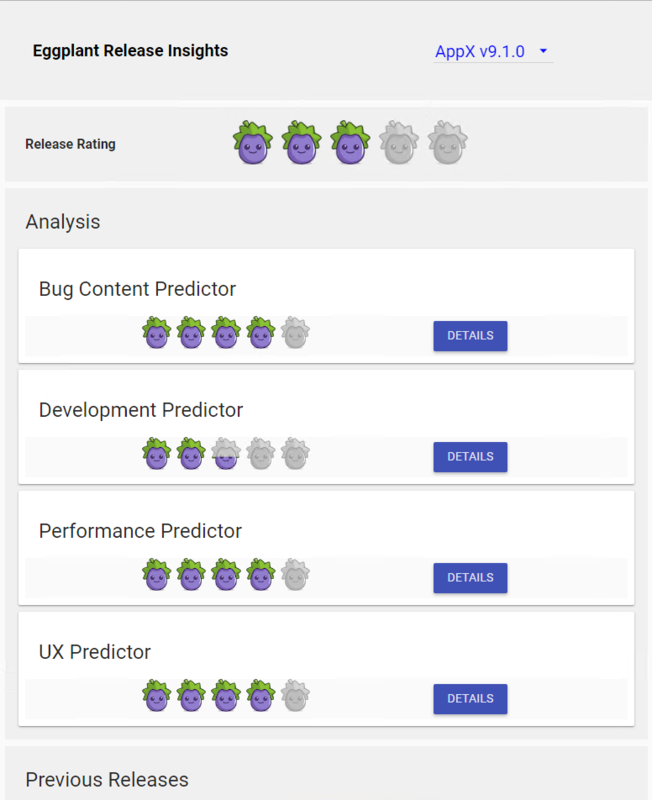 There are two things you should know about the latest release of Eggplant AI, our intelligent test automation solution. 1: It will give you much greater insight into the quality of your releases. 2: It will make your testing process more focused and more efficient. The purpose of software testing has been steadily shifting from ‘does it work?’ to ‘does it deliver the required business outcomes?’, with an increasing focus on end-user requirements. It’s no longer enough to rely on metrics such as x% of tests passed. Now we have to understand the impact on the people using the product and the wider implications for the organization. There is a need to bridge that gap between meeting testing objectives and actually meeting customer expectations. 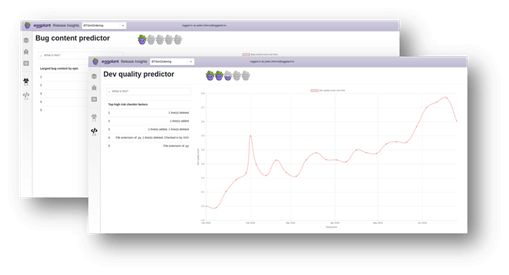 We’ve recently made some huge enhancements to Eggplant AI, our intelligent test automation solution. The release of version 2.2 not only includes a number of new reporting features – it also transforms its capabilities. 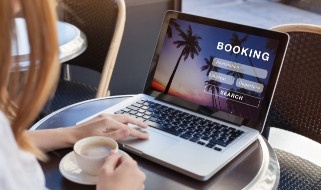 Providing an amazing customer experience is critical in the travel and hospitality sector. Competition is fierce and consumers are fickle. If one website fails to deliver a slick, easy-to-use online interface, an alternative is only a couple of clicks away. Burndown charts, feature completeness, code quality, pass/fail testing. Dev and test managers have access to lots of data from many sources about an upcoming release. But none of it directly relates to business outcomes. While decisions might be influenced by data, they’re still largely subjective and more often based on experience.